GORE-TEX® PRO SHELL with Ocean Technology® is the optimum solution for sailing professionals and serious enthusiasts facing the most extreme weather and tough conditions. 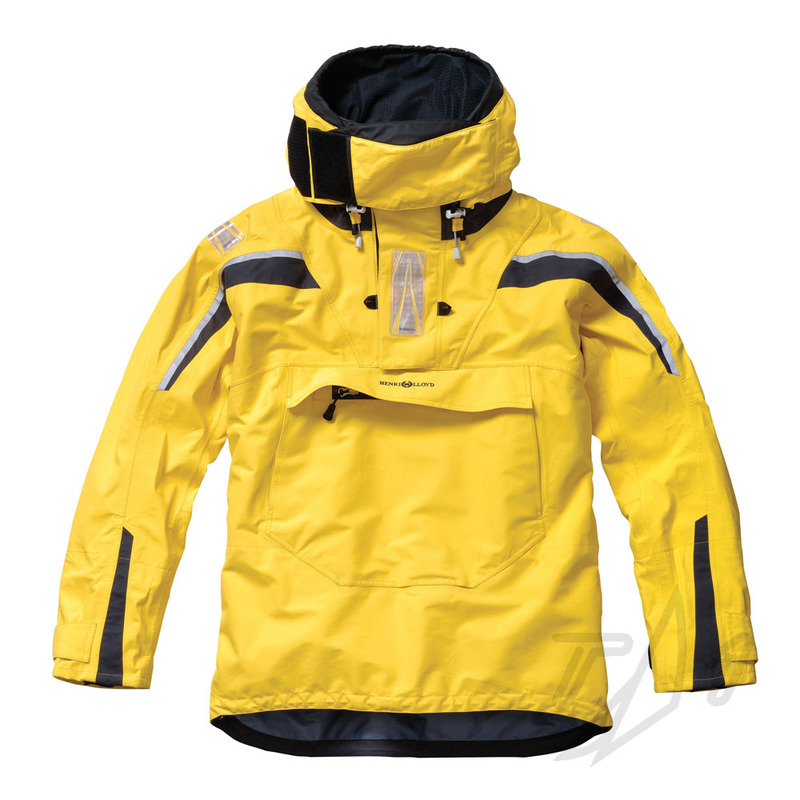 Made with the most rugged, most breathable, durably waterproof and windproof fabrics. Engineered using the most rugged tear and abrasion resistant fabrics in the market the high performance GORE-TEX® membrane is bonded to a tough outer material and a specifically developed robust inner lining. Special GORE-SEAM® tape technology ensures all seams are 100% waterproof.